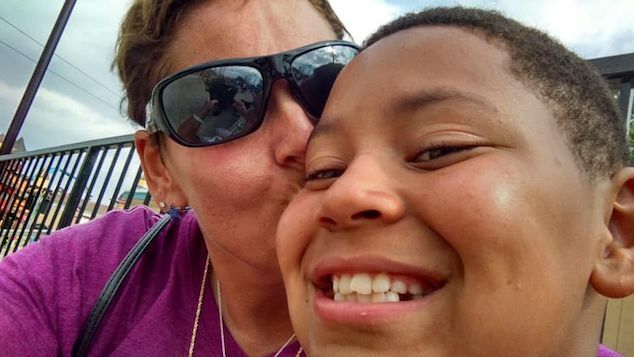 Pictured, 13 year old Michigan boy, Michael Martin and his mother, Joanna Wohlfert. 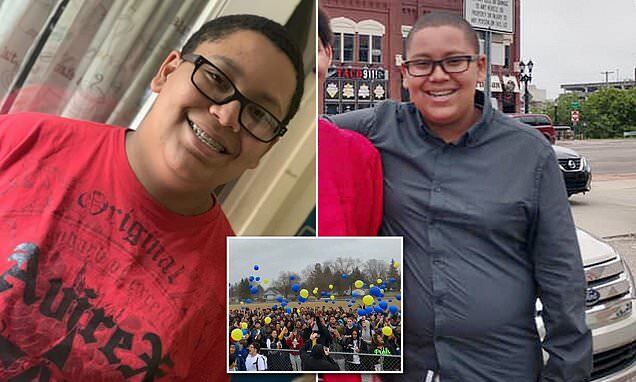 Michael Martin, Lansing, Michigan 13 year old schoolboy commits suicide after relentless bullying despite the boy’s mother pleading for the school to intercede. 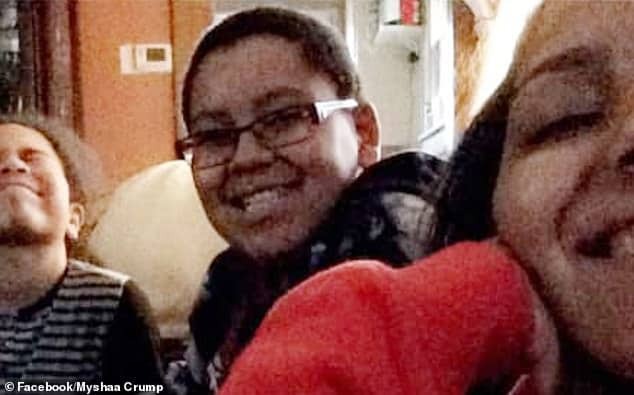 A 13-year-old Michigan boy has killed himself after being relentlessly bullied on his school bus according to the teen’s family. Michael Martin died in hospital on January 25, just two days after the eighth-grader attempted suicide at his home in Lansing. The boy’s death follows him being bullied relentlessly on the bus and at Everett High School in the months prior to his death. A report via the Lansing State Journal cited Martin’s parents saying no one at his school tried to stop the bullying despite countless calls and emails from his mother trying to get him help. Michael’s mother, Joanna Wohlfert, said she contacted the school and Dean Transportation – the company responsible for the school bus – numerous times- only ot never respond. Wohlfert claimed that the school also failed to investigate his absences and that he missed a total of six weeks. She got attendance records from the school and found Michael’s absences dated back to September. Wohlfert said Michael stopped attending classes in December unless she was home to make sure he got on the bus or drove him herself. Wohlfert said her son’s friends have since revealed that Michael was teased about his weight, glasses and braces. They said the teen in one instance was also slammed against a lunchroom wall. Pictured, 13 year old Michigan boy, Michael Martin. Michael Martin suicide: A 13 year old teen boy betrayed by school? Wohlfert started contacting the school via email in November to ask for help after Michael’s grades started slipping and missing class. She said she went to the school and asked to meet with the assistant principal Priscilla Ellis. She also contacted the guidance counselor numerous times. Ellis wrote back to an email on January 8 saying she had asked Michael for the names of the students bullying him and that she would accompany him to the bus to try and work out who was responsible. The guidance counselor wrote to Wohlfert saying Michael refused to speak to her. Wohlfert now believes her son was worried about potential retaliation if he gave up his bullies names. She said she also left at least three messages with the bus company in a bid to speak to the driver or supervisor about the bullying. Wohlfert said she ended up taking her son to see a doctor on January 23 – the day he tried to take his life – and he was prescribed anti-depressants. She said her son used to love going to school and would never dream of missing class. His family have accused the school and bus company of failing to protect Michael and keep him safe. Tributes described Michael as a ‘kind kid who loved school’. ‘Learning was something he genuinely enjoyed. He kept his head down and minded his own business. Michael kept his head down and didn’t bother anyone. He was never mean to anyone,’ one tribute read. Lansing Police said they are investigating the bullying in regards to Michael’s suicide. The Lansing School District has not commented because they are also investigating his death.